Of course WE ALL HATE!!!!!!!! Ears bleeding in Hell! Comments : Can we reach 100 votes? 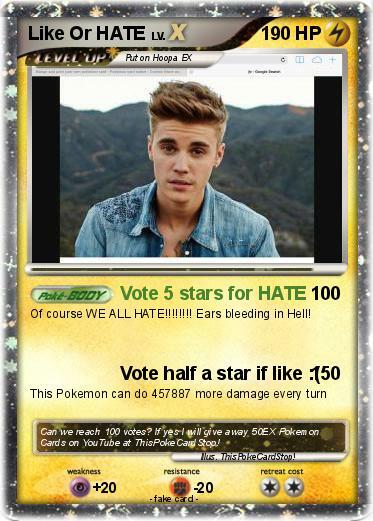 If yes I will give away 50EX Pokemon Cards on YouTube at ThisPokeCardStop!